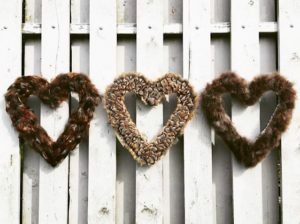 Muddy says: check out these quirky handmade wreaths and table centrepieces, crafted from game bird feathers. How exceedingly English! 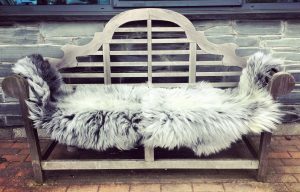 Muddy says: sheepskin is all the rage whether you're after country-style decor or urban glam. This company are passionate about supporting British farmers, rare breeds and the wool trade.